It’s true– the dogs in Alliston are “talking” about our delicious natural dog food! Plenty of people in the Alliston, Ontario area are dedicated to healthy eating and obtaining natural ingredients and foods for their family. Did you know that same dedication can be applied to your dog’s food? We offer high-quality, natural dog food at Animush Raw Pet Food that will help them attain the healthy life you want for them. You’ll soon notice they have higher energy levels, cleaner teeth, and a healthy skin and coat. Our natural dog food is designed to match the digestive system of dogs, which is similar to their wolf ancestors – plenty of fat and protein. It has plenty of natural essential vitamins and minerals that are easily absorbed for optimal availability by your dog’s organs and body systems. What it doesn’t have is fillers, preservatives, hormones, or grains. We use 100% Canadian certified human-grade meats that are free of antibiotics and preservatives. You can feel good about giving our natural dog food to your beloved four-legged family members. They will enjoy the same healthy lifestyle that you do with natural foods. You’ll know you are doing everything you can to keep them happy, minimize vet bills, reduce illness, and provide for a long life. 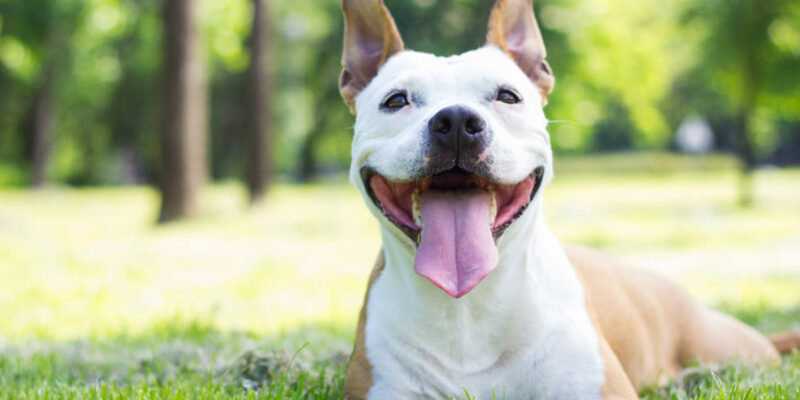 If you need help determining which of our natural dog food options is best for your dog, give us a call or stop by and see us at Animush Raw Pet Food. We offer raw pet food consultations and are happy to answer your questions. We’re passionate about pet health from puppyhood through seniors. Let us help you meet your goal of natural nutrition for your pet.